We are pleased to announce the new Certified Guest Service Professionals from the College of International Tourism and Hospitality Management-Laguna! 100% Passing Rate from the recent Certified Guest Service Professional (CGSP) Training and Certification Exam last December 14-16, 2018. 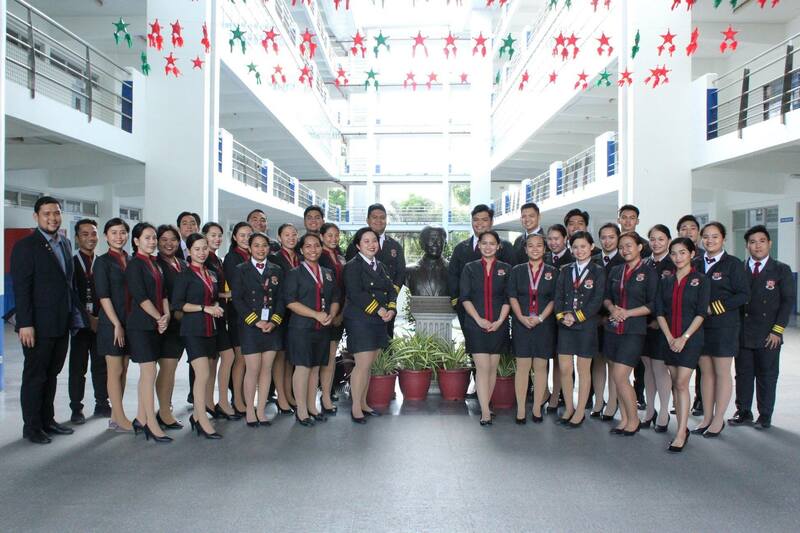 Congratulations to the 4th batch of CGSP! Congratulations, and thank you for Taking the Lead!